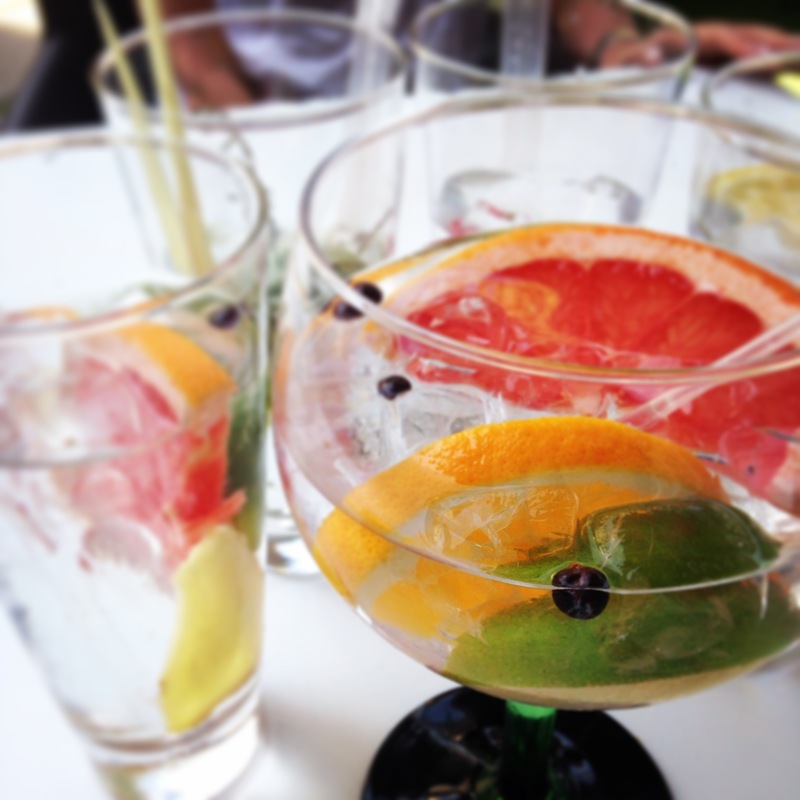 World Gin Day – a blatant excuse to drink lots and celebrate – falls this year on Saturday 13 June. Here are my top ways to celebrate in the capital. Hosted by the chaps at Gin Foundry, Junipalooza is sure to be a fun-filled, gin-packed weekend, which sees 24 makers from across the world come together for tastings, masterclasses and Martinis. It’s a sure thing for every gin lover, and we couldn’t NOT include it in this list. See here for more info. Update: This is a ticketed event which has now sold out. The super knowledgeable people at Merchant House will take you through gin’s rich history, with four different gins to wash it down. Classes run at 2pm, 4pm and 6pm. Tickets are a snip at just £20. Book yours here. Want to make your very own gin, on a boat, floating around London, sipping on cocktails? Of course you do. There are very limited spaces left for this one, which costs £70pp, and guests receive six cocktails and two samples of gin. Find out more and buy tickets here. Keep it simple, and stock up on gin (Majestic Wines are doing free tastings all day on Saturday, so it’s the perfect excuse to try before you buy, FYI). Invite a few friends round, pour a few G&Ts, and sit back, relax, and revel in the majesty of gin. Cheers! 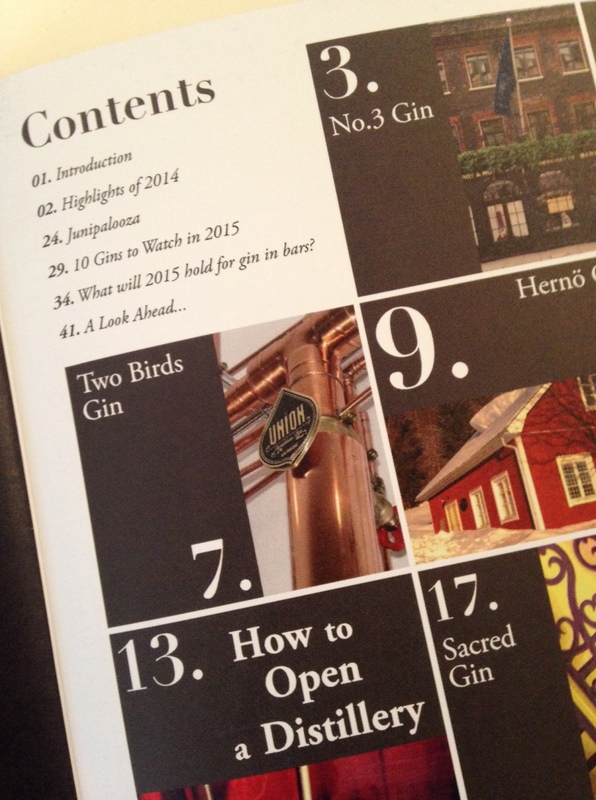 I was absolutely thrilled to receive my copy of Gin Foundry‘s Gin Annual in the post last month. Packed with information on various brands, cocktail recipes and a list of predictions for the Next Big Thing, the 42 page hardback book has taken some time to digest. More than just a collection of articles and reviews from their website, the chaps at Gin Foundry have clearly put a lot of love into this first ever Gin Annual; the passion for the spirit is clear in every page of this beautifully designed book. 2014 was a huge year for the gin revival, and according to this, 2015 is set to be bigger. I was pleased that the predictions for 2015 were more than just the brands with the biggest marketing budgets. I’ll be testing all of the ’10 gins to watch in 2015′ over the coming weeks. Watch this space! ‘Where can I get one? !’ I hear you cry! Well, you can’t, they’re out of stock. Buy me a G&T, and I might let you borrow mine. Sign up now at ginfoundry.com and make sure you get the 2015/16 edition at the end of the year. Gin Foundry are at it again. 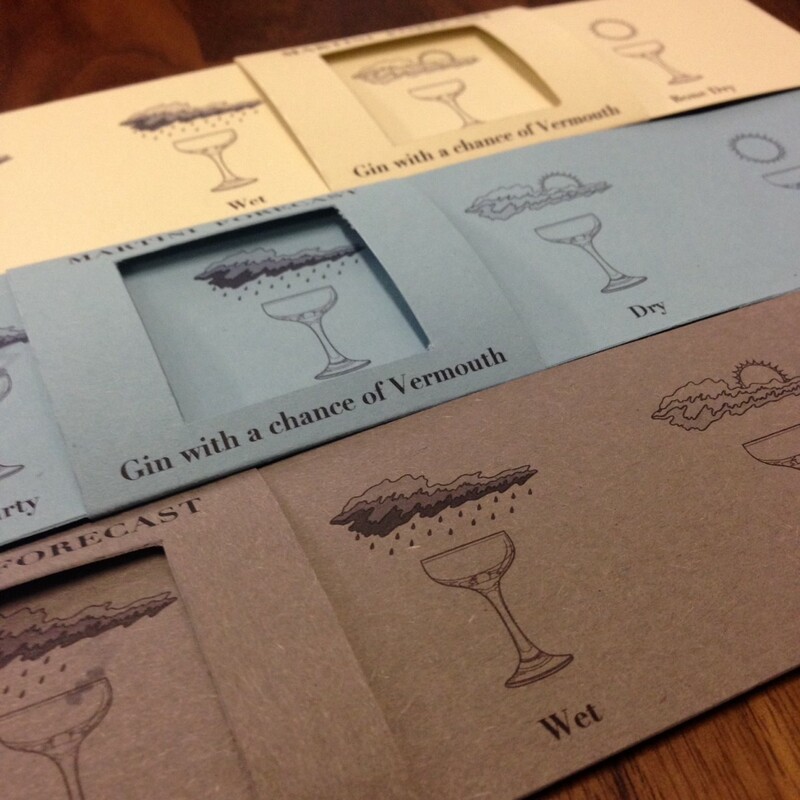 The home of ace infographics, hosts of Junipalooza and all round gin geniuses have come up trumps with a nifty little bit of kit called the Martini Forecaster. Can’t decide what kind of Martini to order? Well worry no more, folks! It’s silly, sure, but charming all the same. Download yours here. 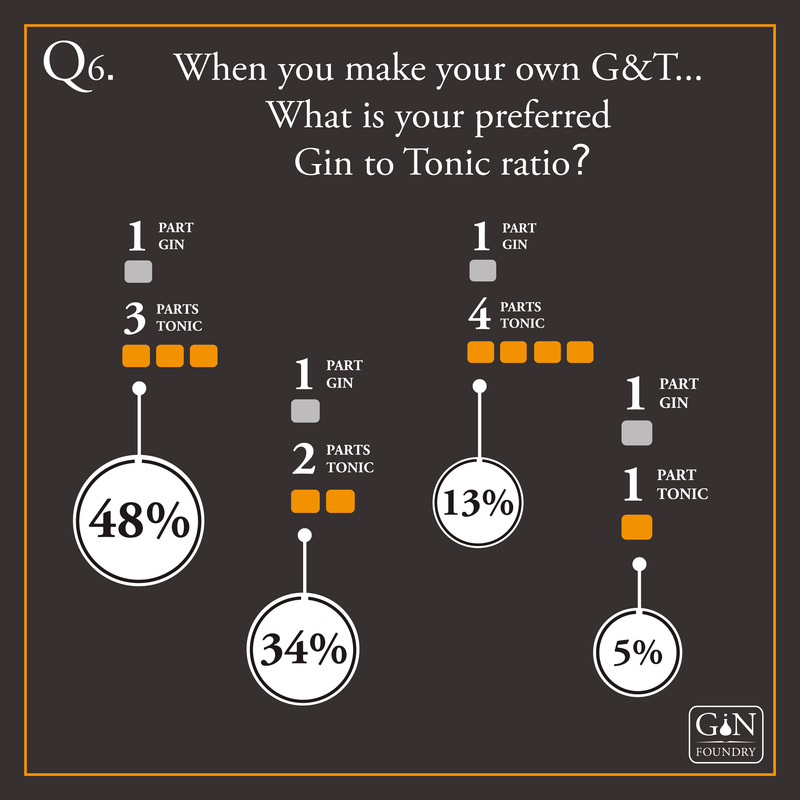 A little while ago I took part in Gin Foundry‘s gin-based survey (which, by the way, is the biggest gin-based survey EVER), and the results have just been released!